We do jobs others can’t. See our special deals and savings today! 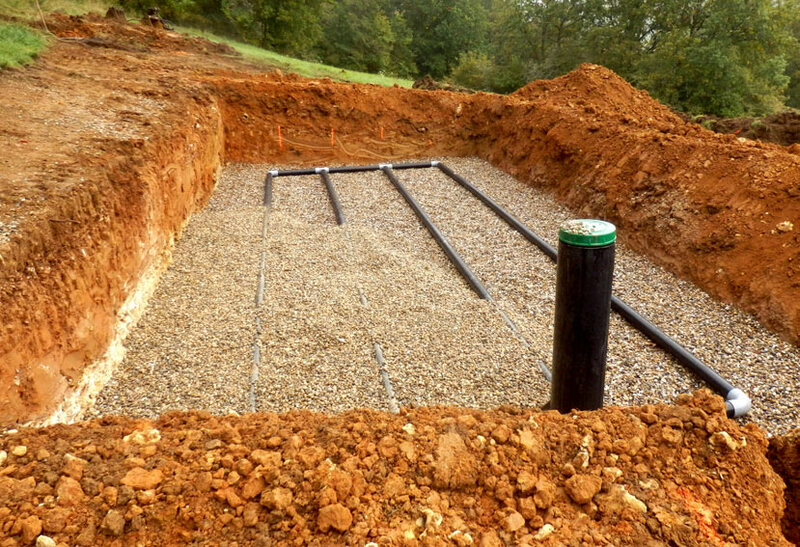 Learn about Lapin’s Premium Septic Service – instead of a regular pump-out, get the full treatment. 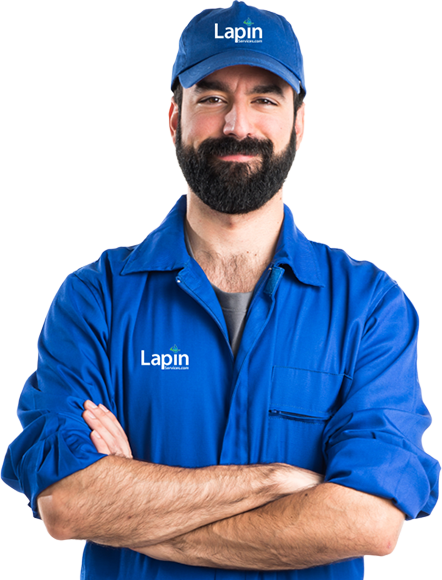 Join our Lapin Loyalty Club – receive discounts and free services. See all our coupons and discounts in one place. Learn about our FREE estimates for most services. 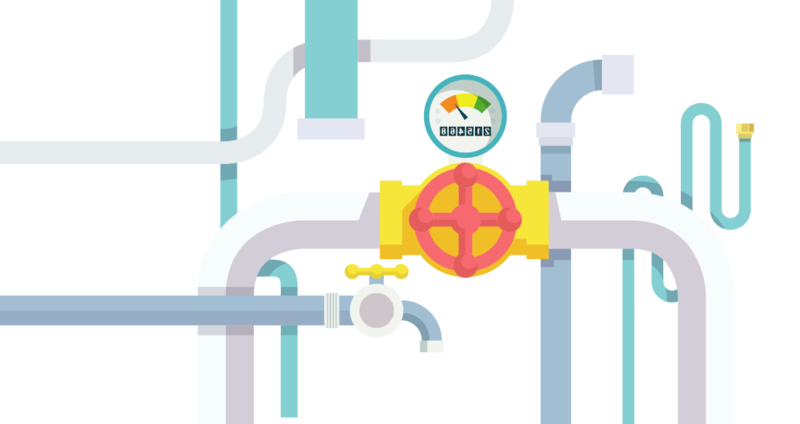 Over 45 years of complete plumbing services available. 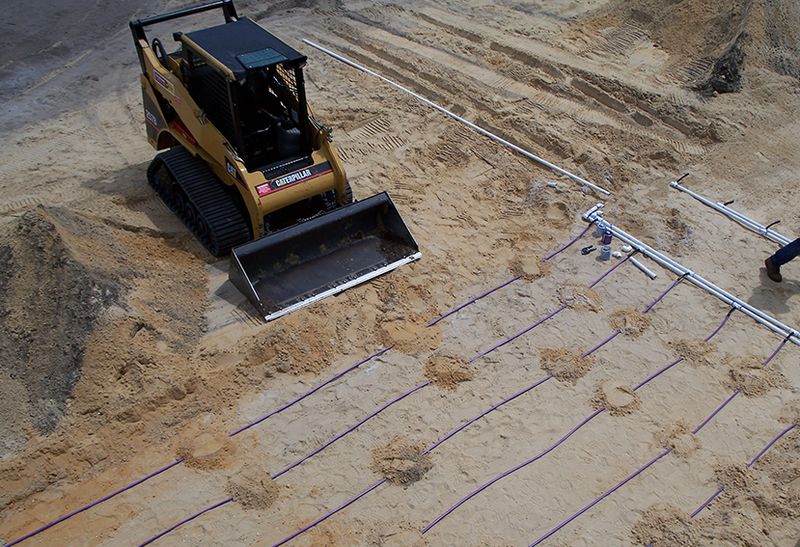 All Septic services and construction by Master Septic Contractors. From Grease Traps, Vactor Sewer Cleaning, Lift Stations, to Wastewater Treatment Plant cleaning. We care about our work and treat you like family. 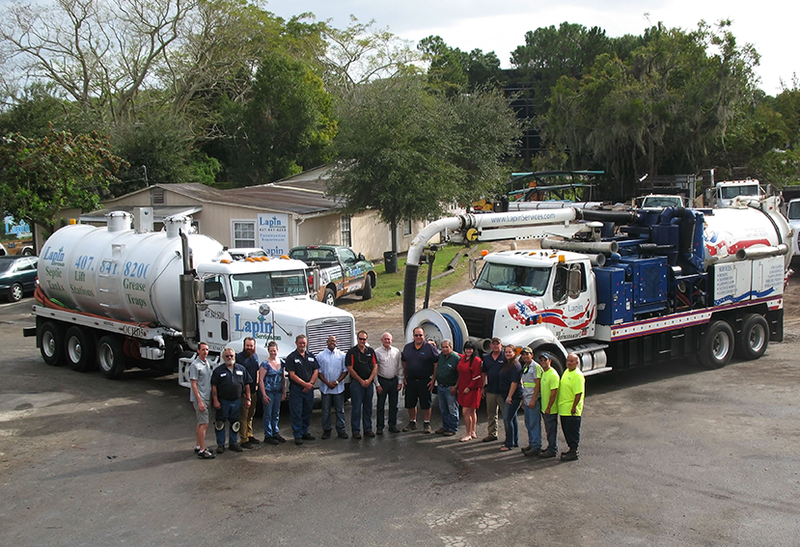 Central Florida’s best trained technicians and top-of-the-line equipment working for you. Orlando, Mid Florida, Windermere, Gotha, Winter Park, Ocoee, Clarcona, Maitland, Goldenrod, Kissimmee, Winter Garden, Altamonte Springs, Casselberry, Apopka, Oakland, Longwood, Winter Springs, Oviedo, Killarney, Montverde, Saint Cloud, Plymouth, Zellwood, Lake Mary, Loughman, Ferndale, Sanford, Clermont, Minneola, Lake Monroe, Davenport, Tangerine, Sorrento, Astatula, Christmas, Mount Dora, Geneva, Howey In The Hills, Debary, Groveland, Eustis, Tavares, Haines City, Mascotte, Deltona, Osteen, Yalaha, Polk City, Lake Alfred, Leesburg, Grand Island, Auburndale and more!